Everything you need to know about inground swimming pools. What's the Difference Between Liner vs. 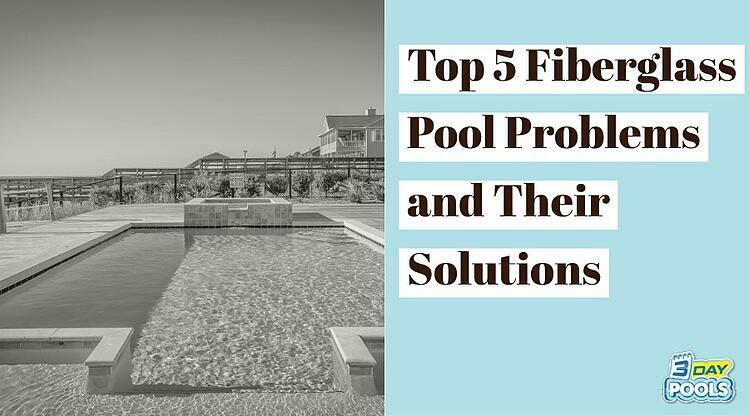 Concrete vs. Fiberglass Pools? 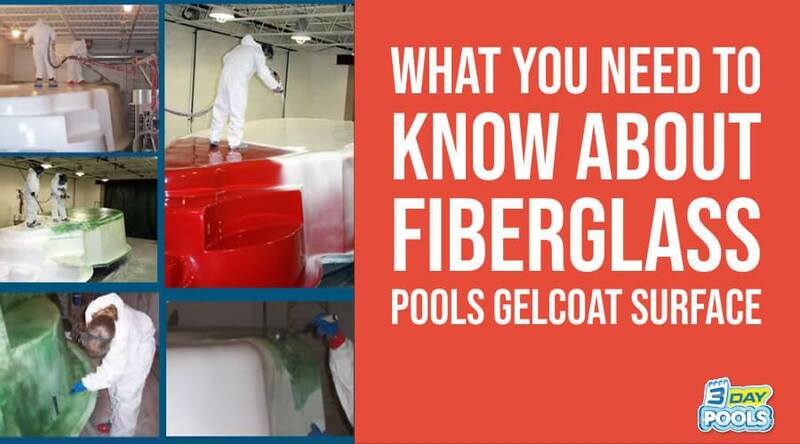 How Do You Install a Fiberglass Pool? 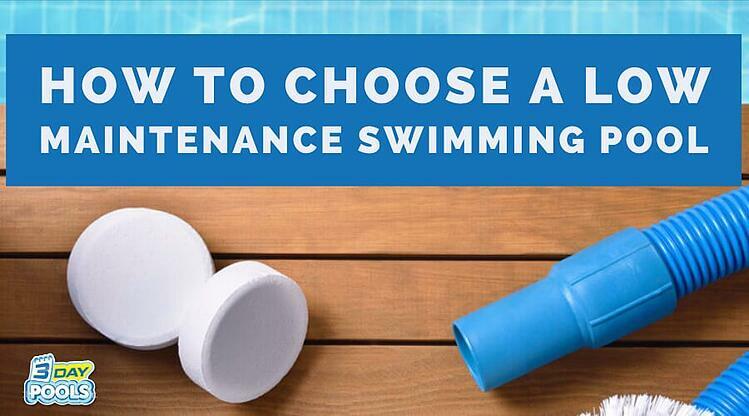 6 Most Common Salt Water Chlorine Generator Problems? 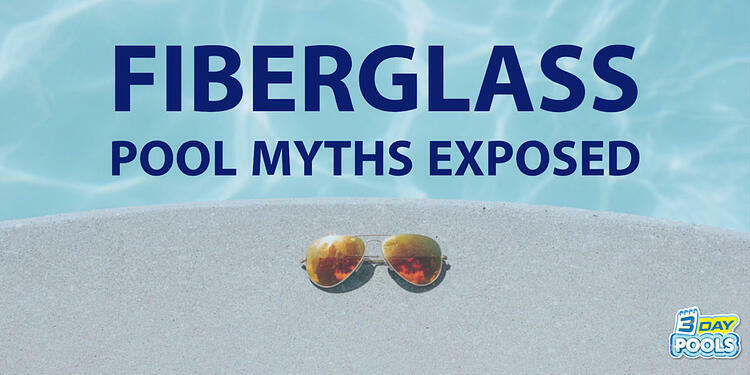 Common Questions About Fiberglass Pools FAQ?